Her gut told her to turn around. Airman 1st Class Ashli Harris was returning to Laughlin Air Force Base, Texas, from visiting family in San Antonio the morning of July 14 when a glimpse in the rear-view mirror told her something wasn’t quite right. 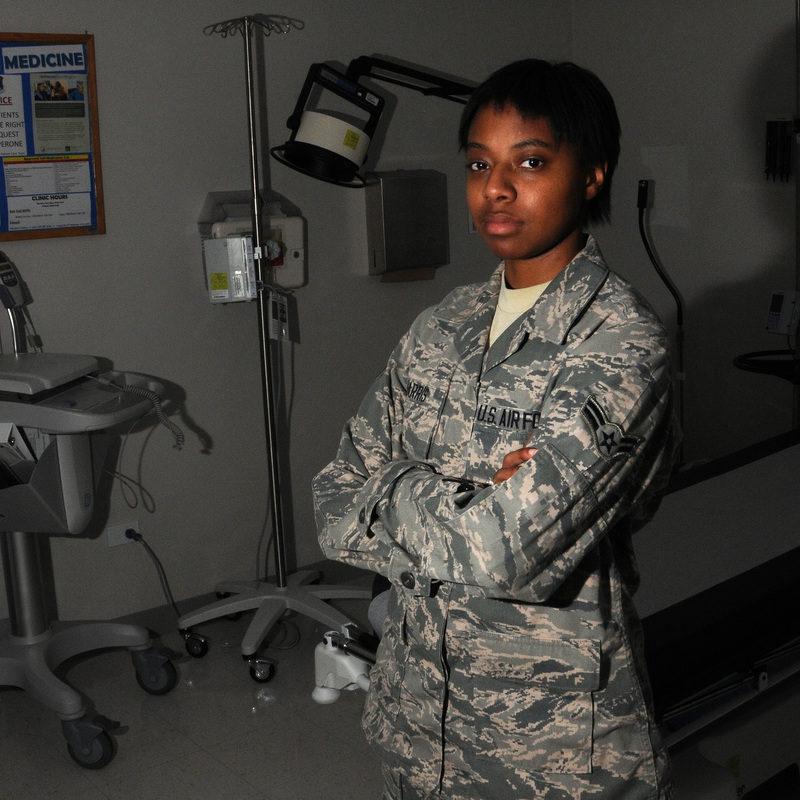 “I knew I had a choice, to keep going or turn around,” she said in an Air Force news release. Harris took the next exit off I-410 and made a U-turn. Back on the freeway, she saw a car stopped on the side of the road. Harris pulled over and got out. That’s when she saw it: A man holding a woman who’d been struck by a vehicle. “It was bad. I was in shock and I froze for an instant but I knew what I had to do,” she was quoted as saying. Harris instructed the man on how to stabilized the unconscious woman’s spinal column as she checked the victim’s pulse and tried to rouse her. She remained there until the ambulance arrived about 10 minutes later. Tragically, the woman died at the hospital later that morning. But Harris said she carried away an important lesson: Training is not a waste of time.